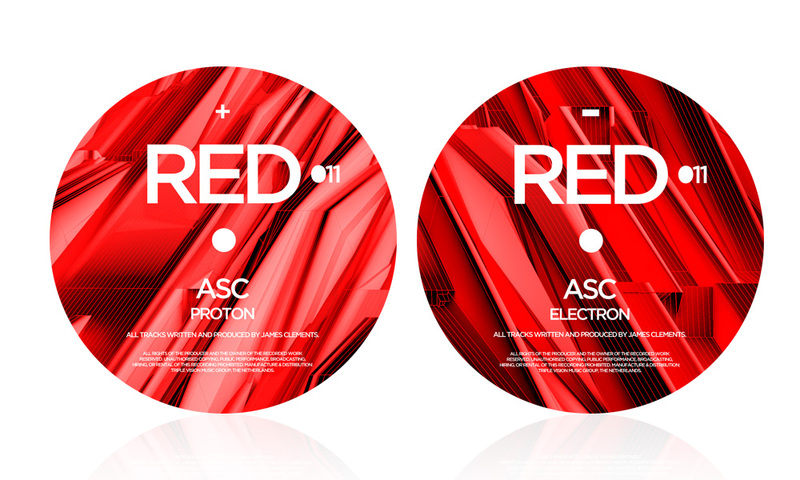 ASC graces us with his second offering on Pushing Red and one of the strongest releases yet. A fantastic follow up to his debut on the label and one that shows his versatility and strength for techno. ‘Proton’ starts off with chest thumping kicks and a clever undulating bassline as in true ASC fashion. Blips & bleeps weave in and out of the background before the snare drops in to take the track onwards. Will do damage on any dancefloor. Out now to purchase at all retailers holding down the Pushing Red sound.